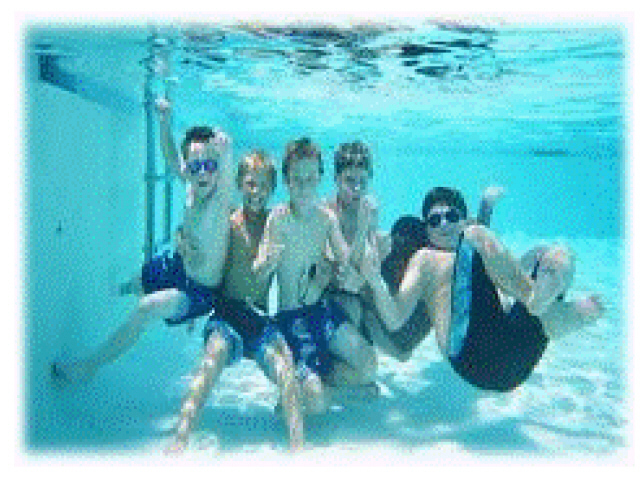 VGBA went into effect in December of 2008, it remains an important source of concern for hospitality establishments, health and fitness clubs, multi-family residential developments, public recreation authorities and other commercial and public pool operators that wish to bring their pools into compliance. Drain Covers are manufactured by several different manufactures and their approved rating corresponds to the conformity relationships of the open grate space of the cover at a specific flow velocity. The maximum flow velocity through the actual drain cover’s grate is 1.5 feet per second and this value is generally published as a prorated value by the manufacturer but, this must also correspond to the pool or spa’s piping velocities for the suction’s plumbing pipe sizing. Simply placing a compliant cover on a new installation or retrofitting an existing main drain may not end up being compliant, if the piping velocity exceeds the maximum 6-feet per second criteria. Additionally, the VGBA says that plumbing that connects to the drain sump should not exceed a line velocity of 3-feet per second in an unblocked condition and that the sump’s piping interface between the back of the grate’s cover and the piping outlet must also span a minimum distance. If using a pre-manufactured sump,…this distance may have already been accounted for by the manufacturer but, in many cases a sump may consist of a carved out trough in the Shotcrete shell. In all cases this distance of separation should correspond to the pipe sizing, where as a 2.00” pipe may be a 3.00” min. separation and a 4.00” pipe may be a 6.00” min. separation. So…it isn’t just a cover but,…it’s the pipe sizing,…anticipating and planning for a blockage conditions and maintaining the correct grate to piping separation interface,…that are the other factors in the equation that will provide for a VGBA compliance,…under true operational conditions. In the overall designing and building of safe and compliant suction devices,…the source of suction,… of course,…. originates at the pump! Pumping systems,… even when piping isn’t design correctly can ultimately pull water faster than the recommended piping system’s gpm and fps,…designed flow rates. So…the pump is really the place to begin, although pumps need to be selected based upon the pool’s volume and the ability to make one turnover in a six hour period,….and one turnover in a Spa in a thirty minute period by way of a properly design piping system that pull and push water within the range of safe velocities. 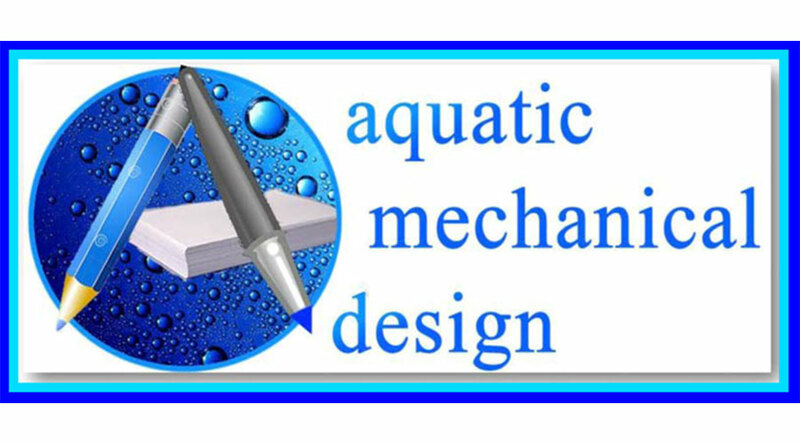 Surface skimmers are another suction device that provides surface skimming action and as such they also must meet these same corresponding relationships for safe operations,…in order to meet compliance with the VGBA regulations. In any case,…whether the suction grate cover is mounted on the wall or on the floor…the manufacturer of each approved component has provided the specific flow criteria to follow with regards to interactive relationships between gpm flow, water velocities and the open grate space of their products. (a)Enclosure. 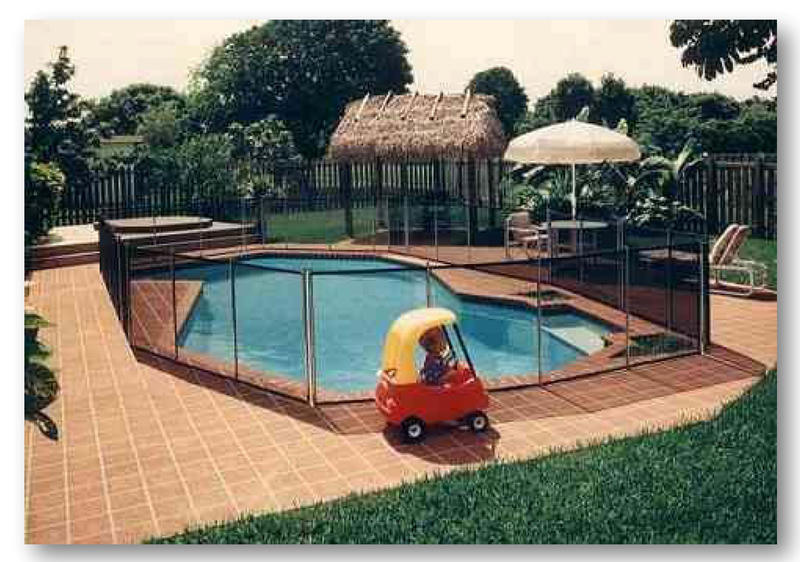 Pools shall be enclosed by one or a combination of one of the following: a fence, portion of a building, wall or other approved durable enclosure. Doors, operable windows, or gates of living quarters or associated private premises shall not be permitted as part of the pool enclosure. The enclosure, doors and gates shall meet all of the mandated specifications. 1.Perpendicular, minimum effective shall meet the mandated specifications. 2.Openings, holes or gaps in the enclosure, doors and/or gates shall meet the mandated specifications. 3.Horizontal and diagonal member designs, shall meet the mandated specifications. 3118B.2: Gates shall meet the mandated specifications. 1.Self-closing and self-latching devices shall meet the mandated specifications. Exception: Doors leading from areas of hotels and motels, as defined in the Business and Professions Code Section 25503.16(b), which are open to the general public, e.g., restaurants, lobbies, bars, meeting rooms, and retail shops need not be self-latching. 2.Exit doors shall meet the mandated specifications. 3.Means of egress shall meet the mandated specifications. EMERGENCY EXIT Labeling shall meet the mandated specifications. 4.NOTE: Authority cited: Sections 100275 and 116050, Health and Safety Code.